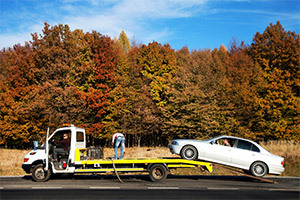 Towing: Breakdowns happen and they don’t always choose the most convenient times. When you’re in need of a tow, you can count on K & D Towing. We can get to you quickly no matter what hour of the day and provide quality towing at a reasonable price. Tire changes: K & D Towing is known for its reliable roadside assistance in Jamestown, ND, and this includes tire changes. Don’t worry about struggling with replacing the tire when you can trust our professionals to arrive promptly, replace your tire and have you on your way at a price you can afford. Fuel delivery: We’ve all been there. 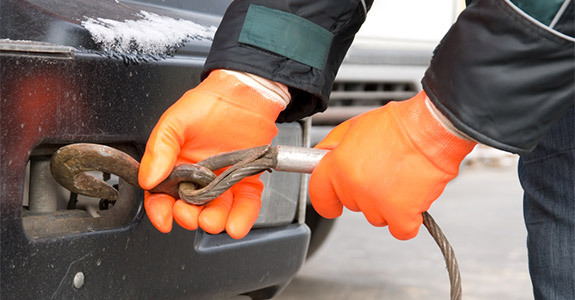 You think you have enough fuel to get you to the next service station, but you miscalculate and suddenly you’re pulled over to the side of the road with the fuel gauge registering E. Fortunately, K & D Towing is here to help. We offer a convenient fuel delivery service for you no matter where you are. Roadside assistance: For the last decade, our customers have counted on us as their number one roadside assistance service in Jamestown, ND. We promise prompt and friendly service, whether you need a simple jump-start or you’re having automotive problems. 24 hours a day, we’re the company to call. For all your roadside assistance and towing needs, call K & D Towing at 701-252-9024.